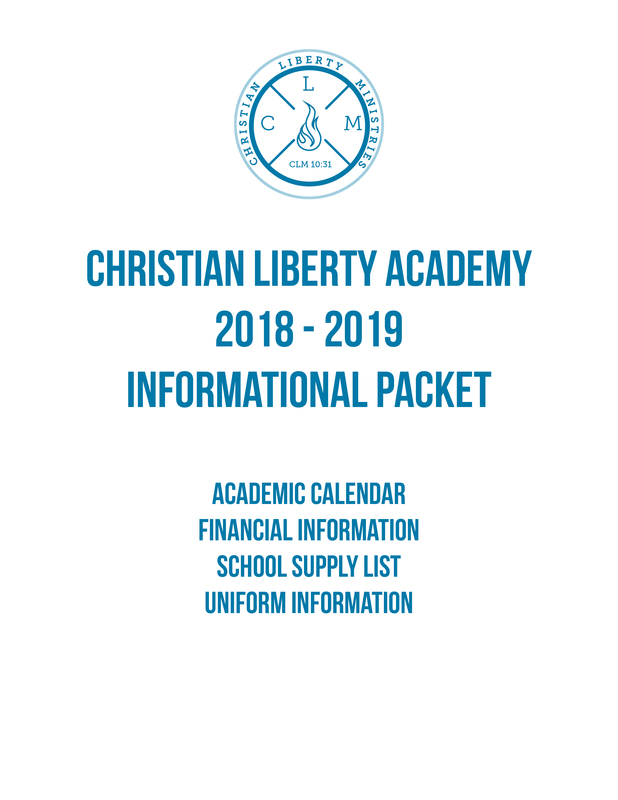 Welcome to Christian Liberty Academy! 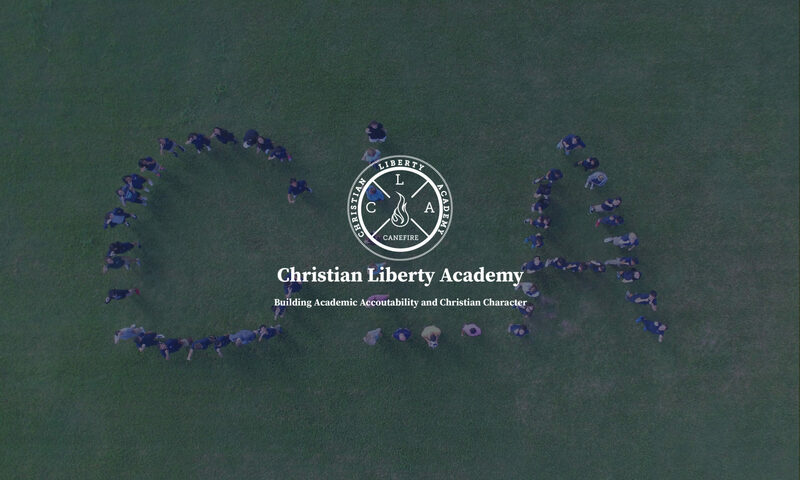 Christian Liberty Academy is a private Christian School serving students from preschool through high school, located in Kea’au on the Big Island of Hawai’i. Our mission as a school is to build academic accountability and Christian character in each of our students. Christian Liberty Academy is accredited by the Western Association of Schools and Colleges and licensed by the Hawai’i Council of Private Schools. We offer excellent Christian based academics that is nourished in classrooms that have a low student to teacher ratio with educators that truly have a heart to see students excel in academics as well as in their character. If you are looking for a safe, nurturing environment where your child will be challenged to excel academically while developing good moral character, then please browse around our website or give us a call. We would consider it a blessing to minister to your family! Christian Liberty Academy is offering Summer and Fall dual credit courses through Liberty University Online. Courses are available to rising 10th grade and 11th grade students. Students entering 6th-12th grade are also required to submit two letters of reference from a coach, pastor, teacher or administrator. If the student has not taken a recent achievement test, a placement test will be required to determine the appropriate grade level. An interview will be scheduled with both parents and the Admissions Committee. Students entering 6th-12th grade must also attend this interview. 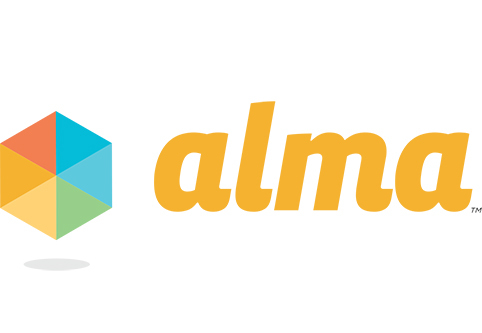 The admissions process may take up to 2 weeks to complete. 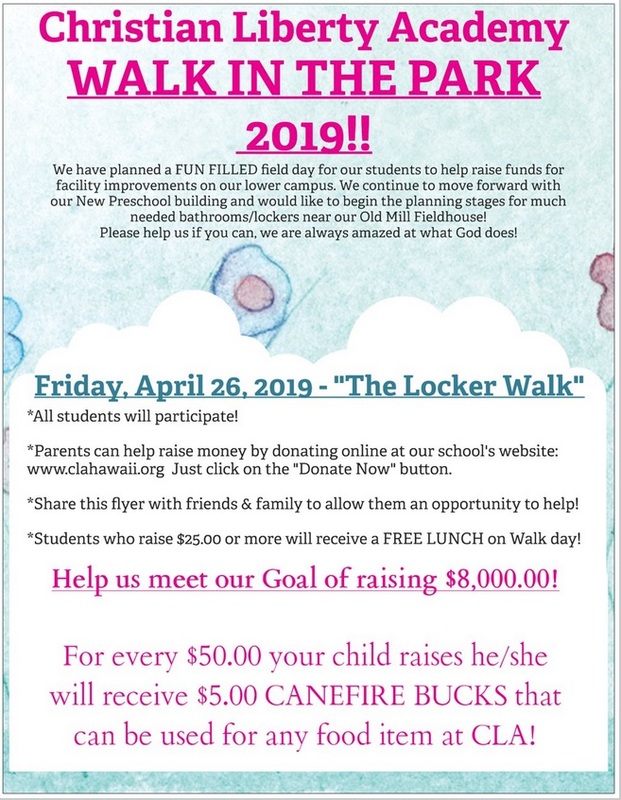 Parents will be notified by phone call or mail upon acceptance. Spaces are filled with students who meet the requirements in the order in which the applications are received. Priority is given to employee children and siblings of currently enrolled students. In order to protect the integrity of our academic program, students entering grades 9th-12th may only be accepted at the beginning of each school year or at the semester break. No student will be accepted after the 4th quarter begins.